I took a quick trip up to the Bronx Zoo this week and when later, looking at my photos, I realized it was a mammalcentric kinda day. Lions, tigers and bears (oh my) and baby gorillas, baby colobus monkeys, baby ring-tailed lemurs, baby dwarf mongooses and more. Fun! I had my moment of tenderness looking to this weekend pictures. Thanks Judy! 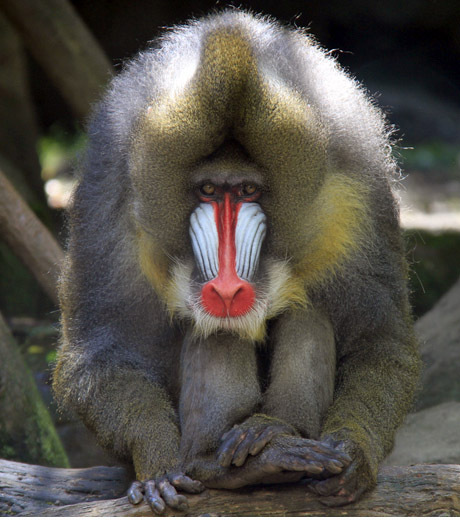 these are doe of your best…and the mandrill is awesome!!! What a regal guy!!! !